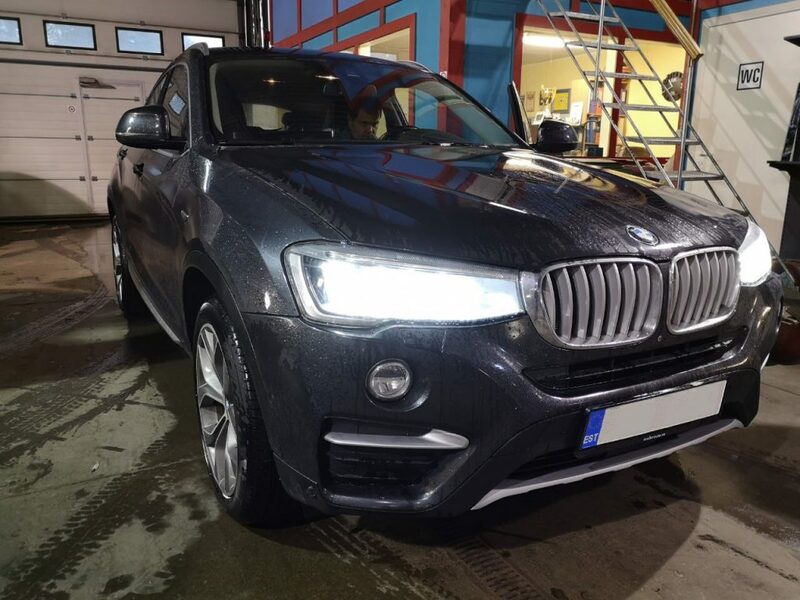 We approach the result with maximum responsibility and achieve the best adjustment result for each car, regardless of its price and technical condition. We repair damaged electrical wiring and we make other works on repairing electrical systems of cars. At our place you can purchase and install an alarm or immobilizer. 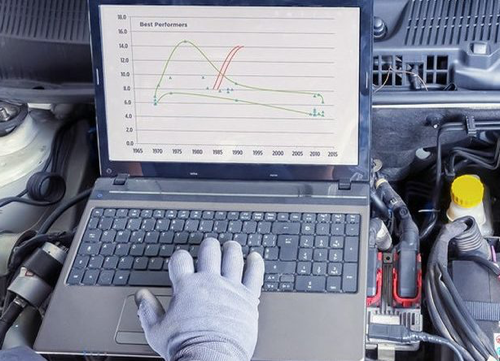 We carry out vehicle inspection before purchase using computer diagnostics. 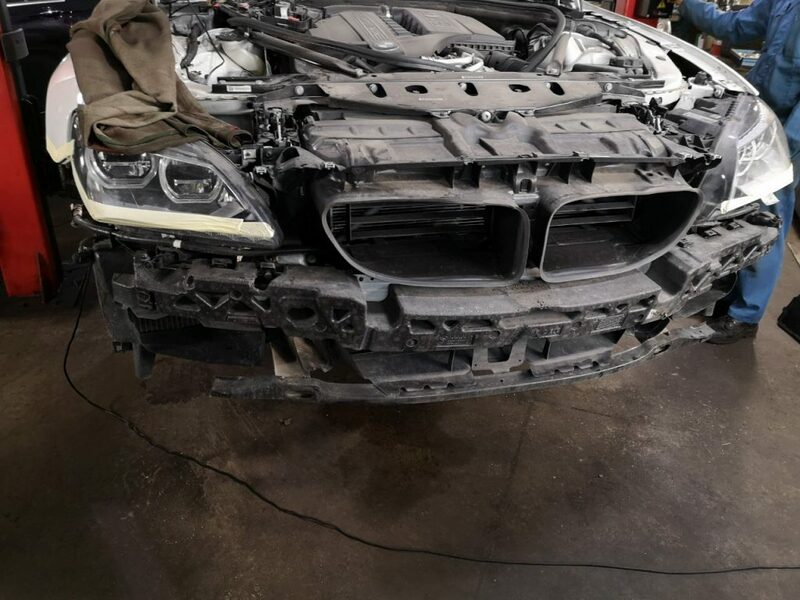 The presence of such an integrated service allows you to save your time, since it is not necessary to make adjustments elsewhere after repair. 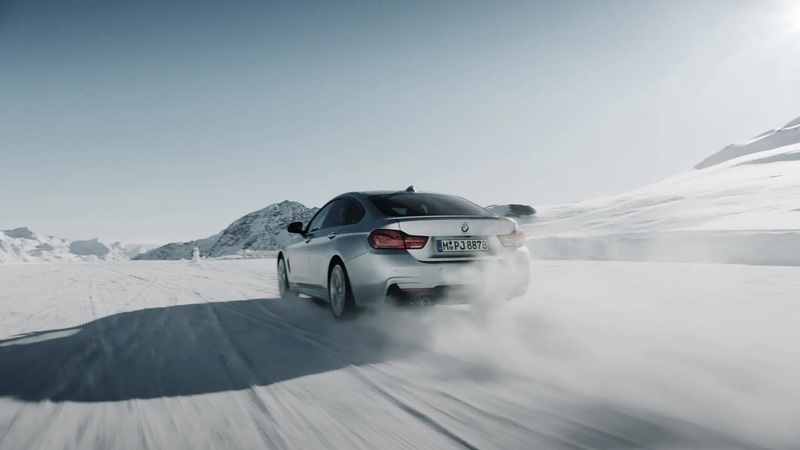 Almost the entire range of necessary parts for the repair of brake systems and calipers of BMW cars are in place. 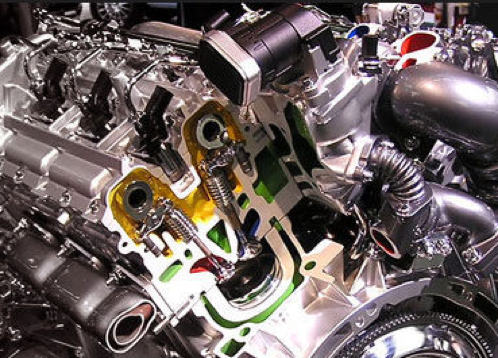 We repair (replace) diesel and gasoline injectors, as well as repair (replacement) of turbochargers. 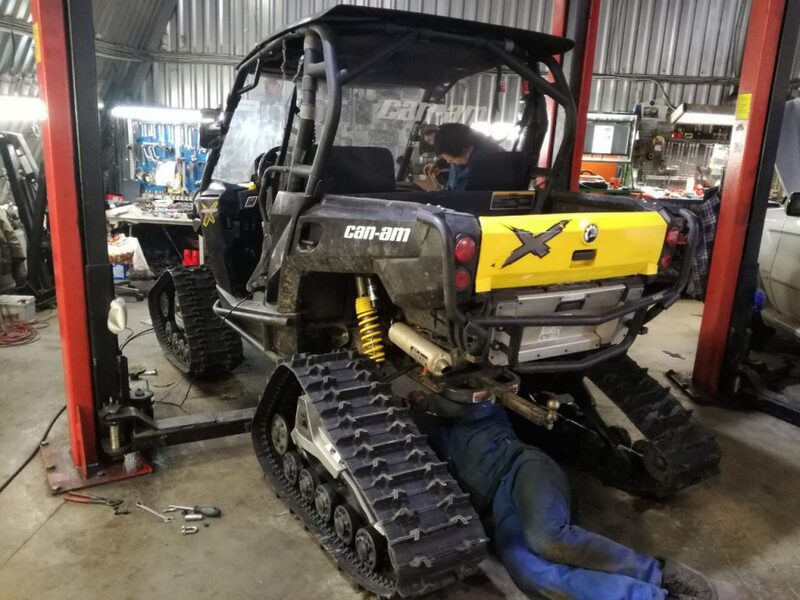 We produce the replacement of all types of passenger tires on modern equipment that allows us to work with disks up to 27 inches. The wheels are stored in heated and well ventilated areas, where direct sunlight does not fall. For rubber properly monitored – carefully dried and packaged. 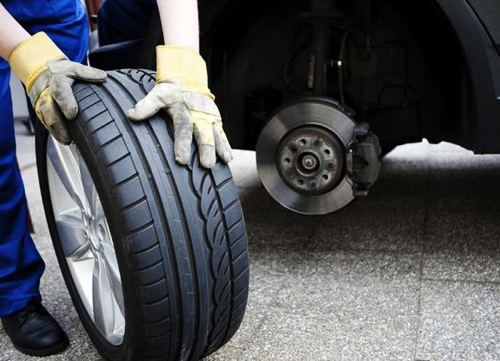 We offer our services for tire repair and balancing. 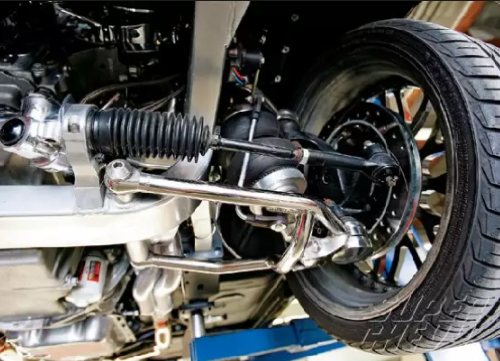 Most often, the oil needs to be changed every 10,000 – 15,000 km (depending on driving style), although some models can work without oil replacement up to 20 000 km. 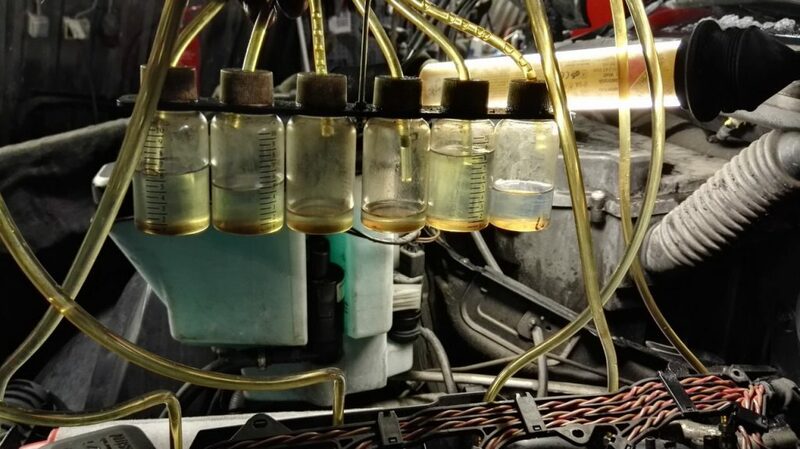 But it is still better to be safe – oil replacement will significantly prolong the service life. 2. Why does the “Check Engine” light come on? The engine control light on the driver panel is a status indicator. If it lights up not according to the rules, then you should pay attention to it and go for a diagnosis. Timely elimination of damage is a guarantee of safety and comfort on the road. 3. What maintenance should I do? 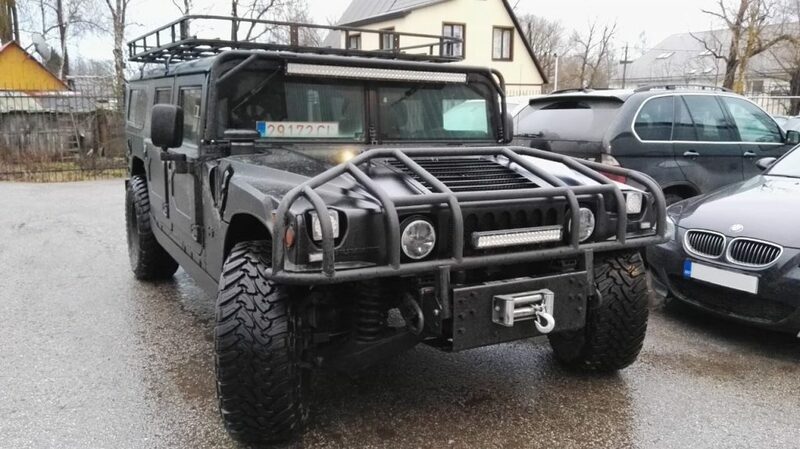 After every 10,000 to 15,000 kilometers of run (depending on driving style), the engine oil must be replaced in the engine of the car, also must be changed the oil filter and air filter. In addition, tire rotation is required (the installation location changes in a circle). 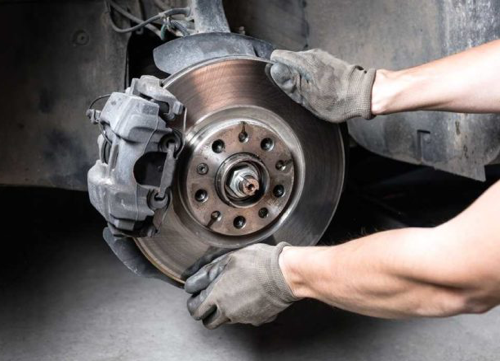 After every 24 thousand kilometers, it is recommended to check for wear, for the presence of various damage of the brake pads, or disc brakes. 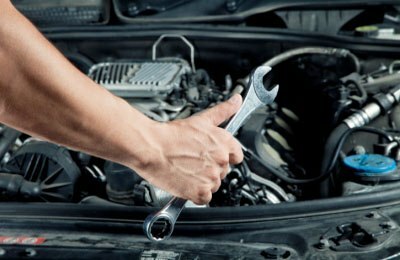 Under severe operating conditions, the car needs to change the oil in an automatic transmission. 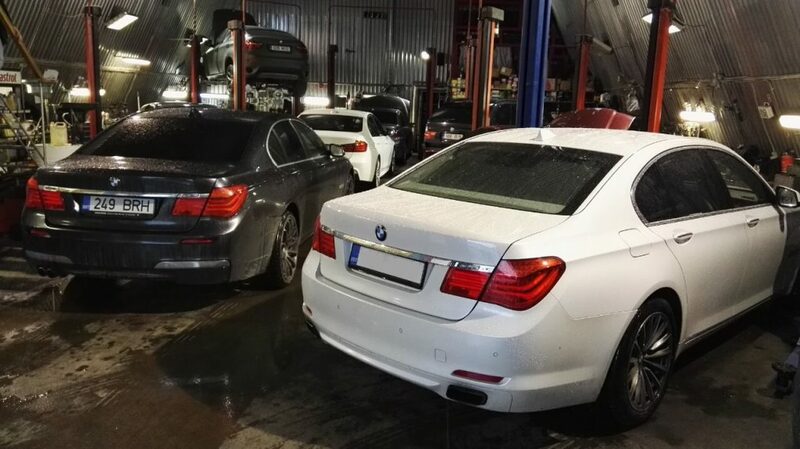 We produce almost all types of BMW car maintenance.